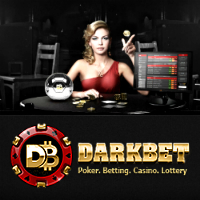 Darkbet is a Bitcoin online gambling site that was founded in 2011. 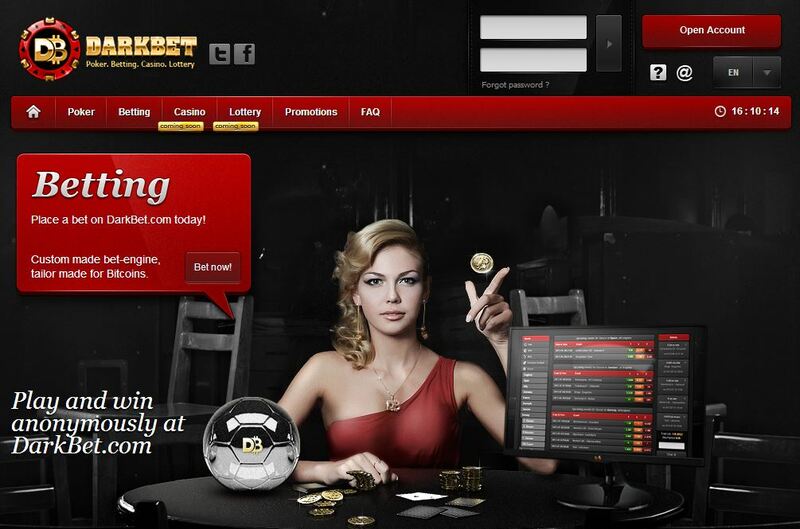 It offers an array of gambling services that include sports betting, casino, and the lottery. However, this betting site is also known for its outstanding Bitcoin poker betting products and features that are guaranteed to make every online bettor’s gambling experience so much more rewarding, worthwhile, and unforgettable. Thus, those poker enthusiasts who are longing to experience premium poker gaming online should simply head over to this gambling venue and check out the key points that make this among the top choices for Bitcoin poker. The secret behind the success of every popular and much-loved poker betting sites is the excellent poker client. In the case of Darkbet, online poker players will get a taste of premium betting through the remarkable poker client powered by Enterra. As a matter of fact, it is accredited by the independent certification company iTech Labs Australia. However, this poker software can only run on the Windows operating system, so Mac users will not be able to play Bitcoin poker on their computers. Online players will find here a growing selection of poker ring games as well as tournaments that will absolutely keep the excitement and entertainment on a high level. As such, it should be easy for avid poker players to spot the right games, limits, and tournaments that perfectly match their bankroll and betting style. What is even better is the fact that the rakes for these games and tournaments can be as low as 1%. Moreover, Darkbet shows an organized table of all the upcoming tournaments with clear details about the type, number of players, date and time, and buy-ins. Through the Enterra software, players will definitely have a blast playing poker because of the prime-quality graphics and design of its interface. The buttons for each function are conveniently placed in the right positions, allowing players to enjoy the seamless experience. Likewise, the basic online poker game elements are present and are made more professional-looking. Darkbet has nailed the rewards system because it offers several ways for players to get more in return. For instance, it hosts daily, weekly, and monthly freerolls that awards guaranteed prizes from 10 mBTC to as high as 50,000 mBTC. Besides this, rake race, bad beat jackpot, and loyalty program are just some of the thrilling and absolutely jaw-dropping bonus deals and promotions that are up for grabs. With this much rewards waiting for every player, there is no doubt that this Bitcoin poker betting site will surely become among the top favorites of poker players of all levels.